Sewer repairs in NJ need an experienced NJ sewer contractor. For NJ homeowners can sometimes spend days looking for the right sewer repair services company in NJ. Don’t look any further. A1 has the knowledge and experience to repair your sewer the right way so you won’t have sewer problems again. Call us today to receive free advice and a FREE quote for sewer repair NJ or to replace a sewer line or drain pipe line in New Jersey. We are a professional expert NJ sewer repair contractors with reasonable prices and we stay on schedule. Yes! the schedule is very important. Some contractors take your deposit and get started the next day but then run to different client and drag your work on while utilities are open and the livelihood of the homeowner or business cannot go back to normal. 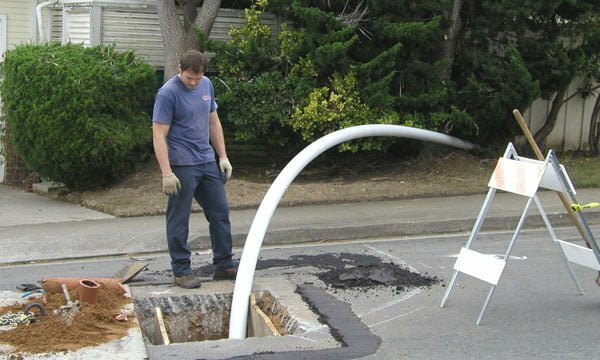 Our sewer plumbing NJ experts and sewer repair professionals have knowledge and experience in sewer repair in NJ to give the easiest most affordable sewer repair sewer line replacement quote options in New Jersey at the best price. Our sewer service repairmen make sure we get the job done quickly and efficiently so you can get back to your life and we can move on to our next NJ sewer repair service. 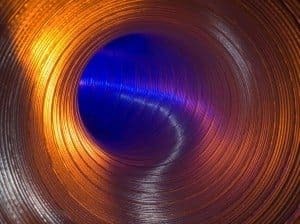 Work with a sewer excavation contractor in NJ for any sewer repair or sewer pipe replacement that respects his word and has the reputation to solve any sewer and drain problems in NJ . We are NJ plumbers that can provide you with quality sewer repairs that will save you money. Call us today and we would be happy to show you our nj sewer solutions. Do you need sewer line repair or sewer line replacement contractors or repair in the New Jersey area? 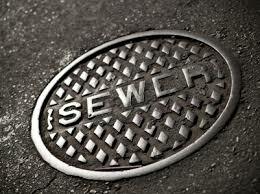 Contact A1 Sewer and Drain NJ at 201-645-0888 for immediate sewer service today.